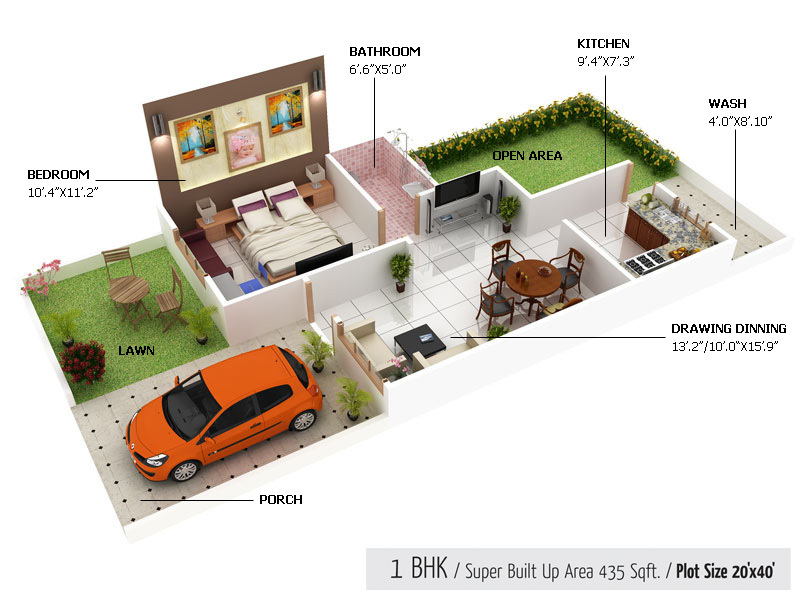 Known for its reliability and innovative concepts Amaltas India has come up with superbly designed new project- Amaltas Oak, a project of singlex bungalows at Bhopal Indore Express Highway, Fanda Kalan Bhopal. 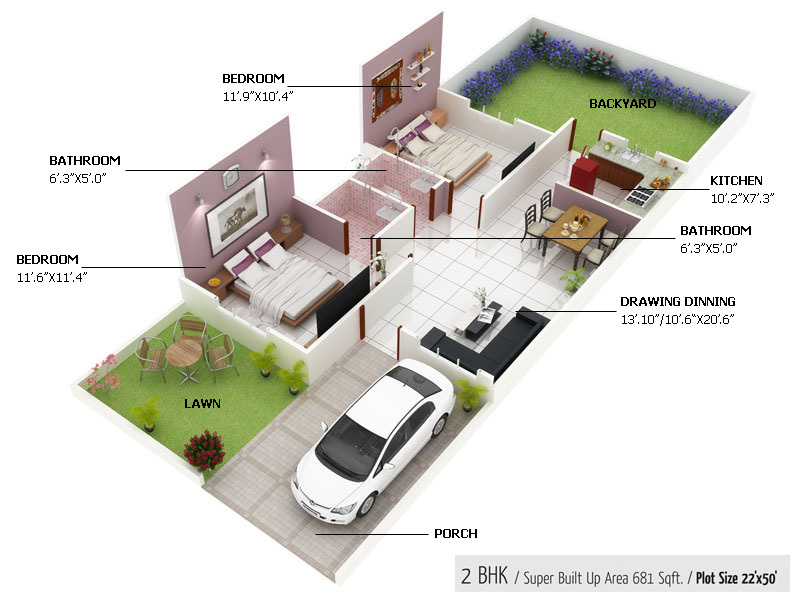 In this project the continued existences of the basic needs are paralleled with the utmost desires of the customers, the project offers you different types of beautifully designed 2 and 3 BHK premium bungalows. 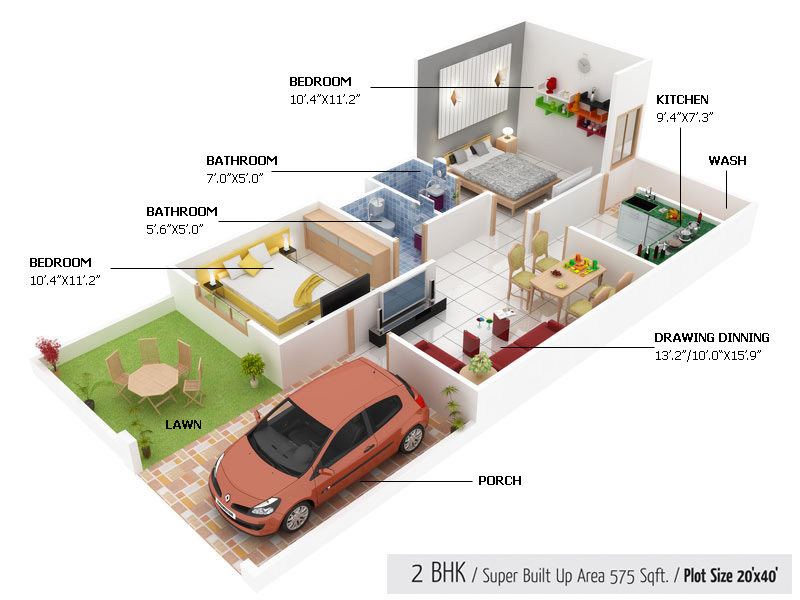 Each and every corner of the duplex is best combination of ventilation, light, space and luxury. This project aims at not only enriching your lifestyle but also opening new doors of opportunity for investors and owners alike. Amaltas Oak is superbly designed project, offers you different types of beautiful Singlex. Amaltas Oak is situated adjoining Bhopal-lndore (6 lanes) Express-Highway on Fanda-Kalan, Bhopal. 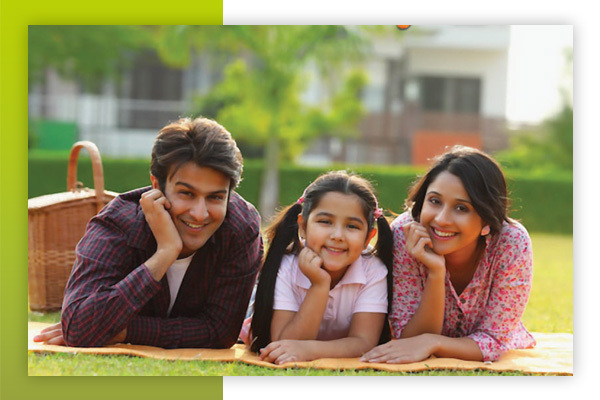 Fanda-Kalan is a center market of newly developing residential colonies. Nationalised Banks, School, Petrol Pump, Police Station, Public Transport, Restaurant & Market for shopping daily need goods are within 1 km range from the project "Amaltas Golden Mile"
Fully secured campus for more than 1500 bungalows. Adjoining Hospital & Medical College,School & other educational institutes. 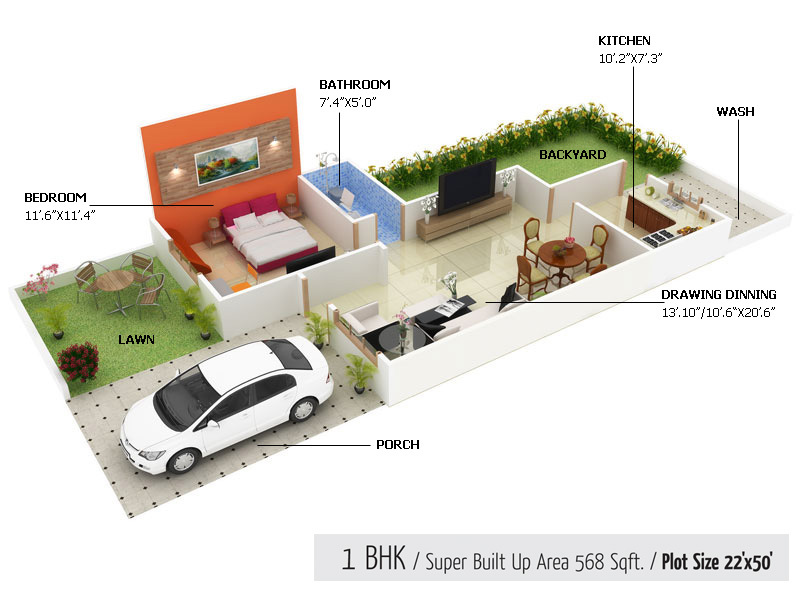 Adjoining other residential projects like Aakriti Exotica, Highland and many more.